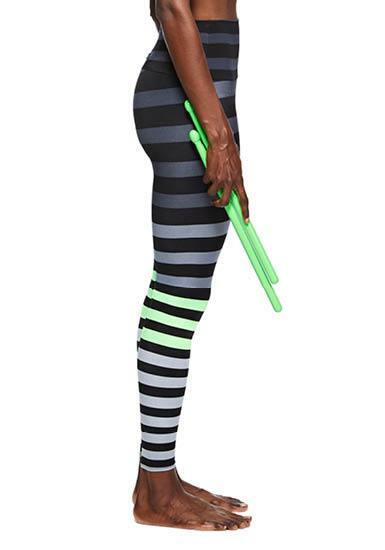 Repping Ripstix green on our favorite K-Deer leggings! The high waisted band and spandex material make these leggings the perfect pair for studio to street. Length: 25″ inseam, can stretch to 28″ for each size!